Texas Gov. Greg Abbott is not one to tolerate dissension in the ranks. 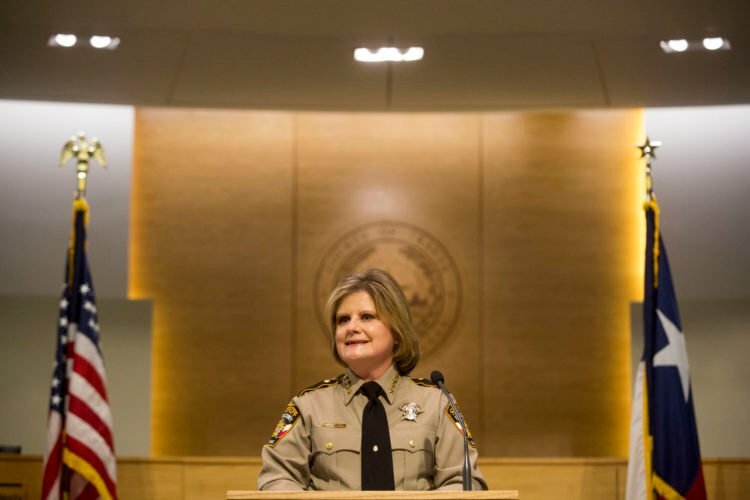 Travis County, Texas, home of the state capital, Austin, may lose millions in state funding because of the county’s sanctuary policies when a bill outlawing them passes the state legislature, reports Breitbart. The legislation, S.B. 4, contains provisions to cut funding from any “local entity” refusing to cooperate with federal immigration authorities. 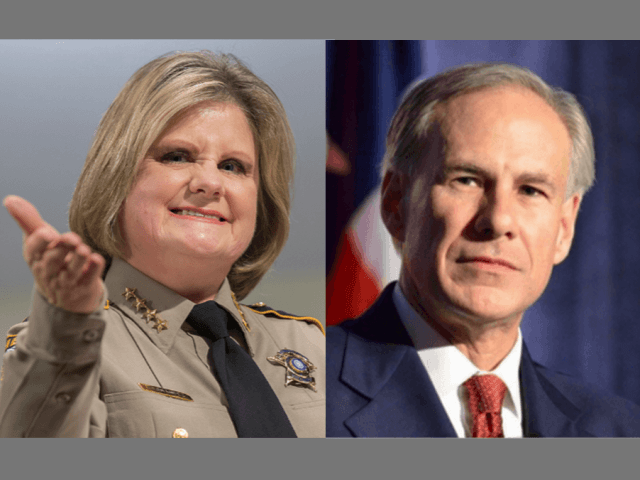 Unfortunately for Travis County, what’s at stake is a staggering $125 million in state and federal grants that come from the governor’s office, according to Abbott’s spokesman, John Wittman, speaking with Breitbart. But hey… if her conscience dictates she take a stand, go for it. I would wager a large sum that she will be removed from office fairly quickly if this goes down. Good times and it will send a strong message to other sanctuary cities, counties, states and campuses. “I just don’t think you solve the criminal justice process by deporting (illegals). We talk about being progressive. I believe we need to lead the way,” she said last August in an interview with the Texas Tribune. Do it! Please do it. I really want to see your little experiment blow up in your face. If you insist on defying the rule of law, expect to experience ‘fallout’. Abbott is not going to tolerate the rule of law not being followed in his state. This sheriff picked the wrong governor to tango with.